A breezy & intense eternal teen with a zest for the here and the now. 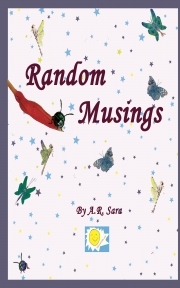 She writes under the pen name of A.R. Sara.